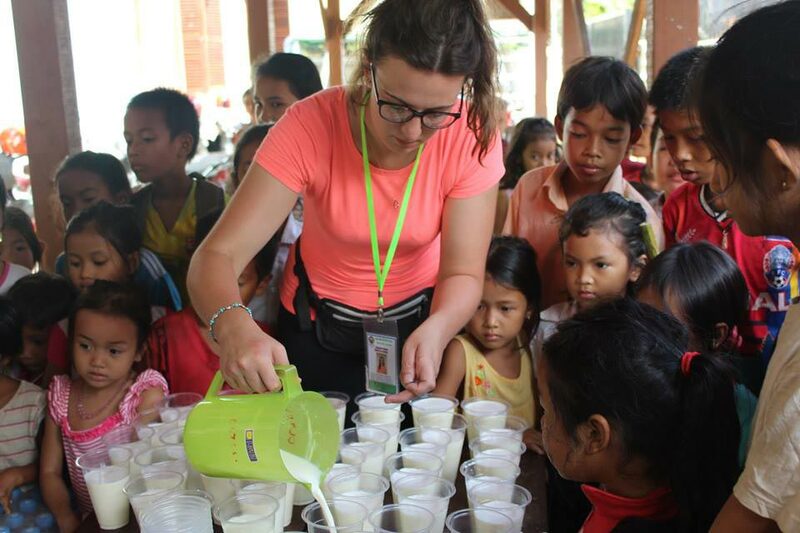 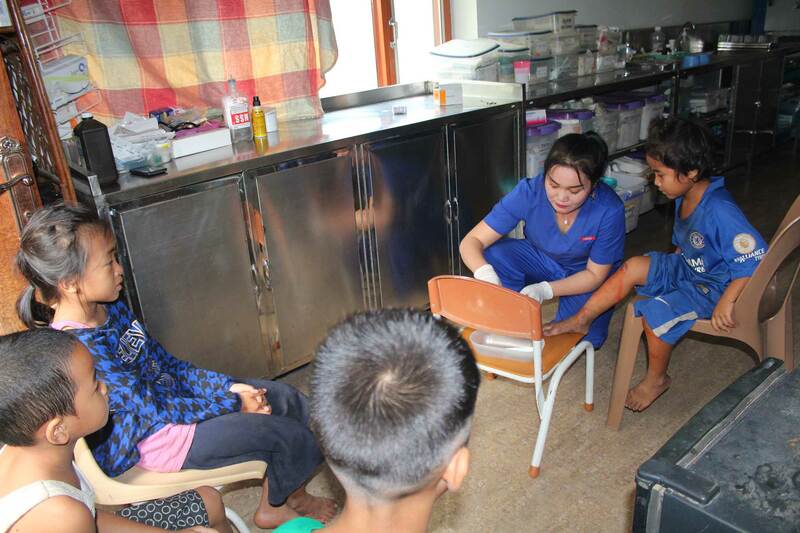 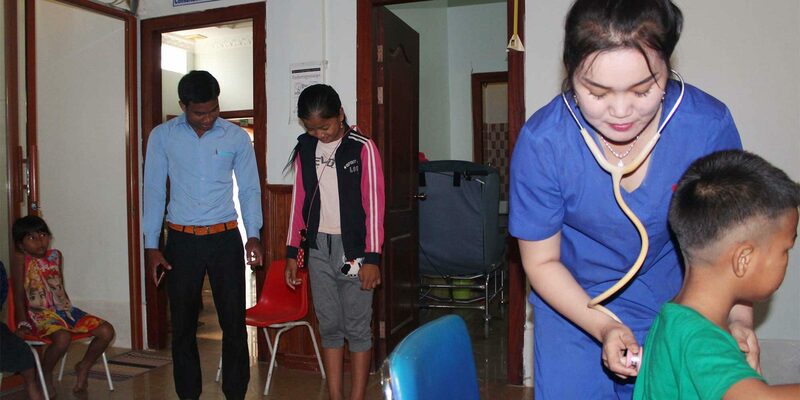 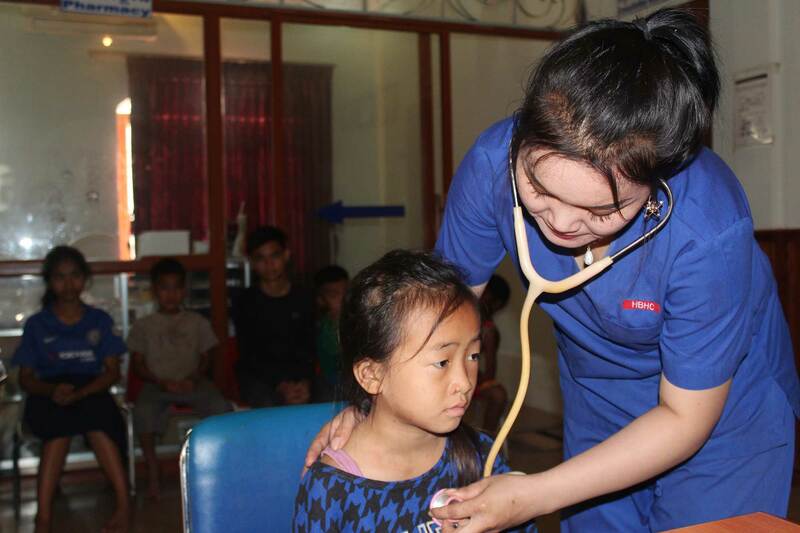 New Hope Cambodia provides free health care to all its students and staff. 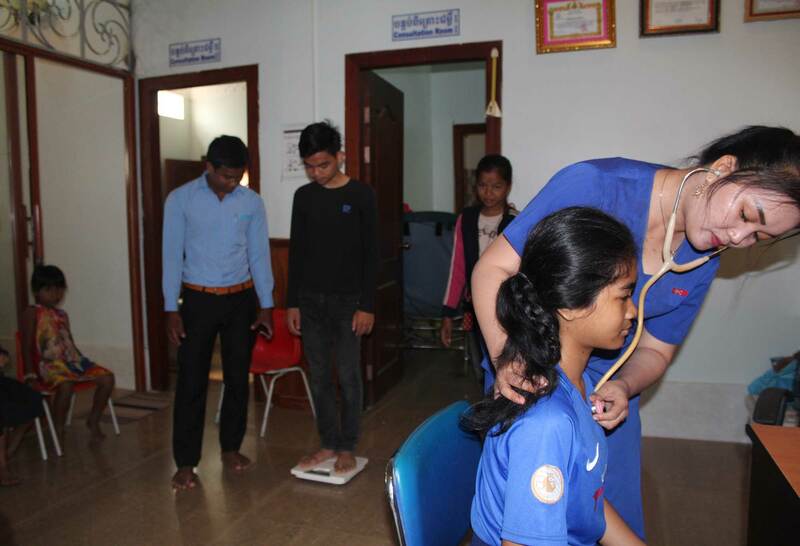 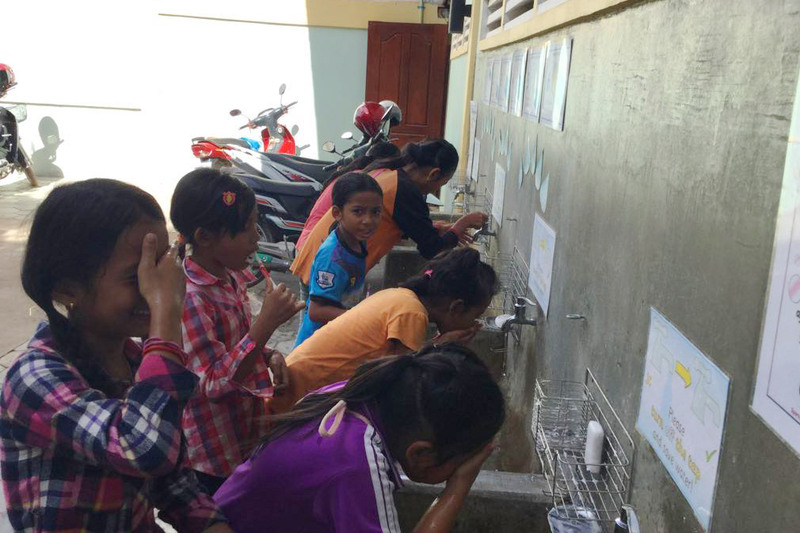 New Hope Cambodia conducts regular health check as it deals with problems associated with malnutrition, poor living conditions and hygiene. 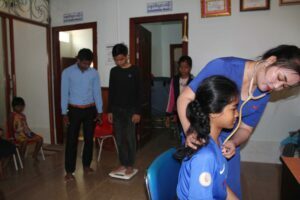 For health issues it can’t attend to it refers patients on to health professionals in Siem Reap.